By entering your email you agree to be added to my Elite Squad list where, from time to time I give away more free books and content. You can unsubscribe at any time. Thoroughly enjoyed this read! Couldn’t put it down. What a suspenseful ride. I loved how the author kept me guessing till the very end. And then she still threw a curveball! Action and Mystery all the way! Well executed. Great characters. Can’t wait to pick up the next one! Filled with mystery and suspense, you will be glued to the pages! When an uninvited guest wakes Charles and Izzy Hunt in the middle of the night, the event sets Charles on the trail for a lost coin dating back to World War II. Enlisting the help of Nick Cain, an antiquities reporter, Charles follows the clues to rural Japan and eventually Papua New Guinea where battling the dense marshlands and alligator infested waters, are the least of his worries. With money-hungry assailants hot on his trail, his action-packed journey runs fraught with danger and crime in a quest to uncover the truth behind the missing ancient heirloom. The Papua Incident is a fast-paced action adventure thriller that you won't want to put down until you finished it! If you like reading modern-day Indiana Jones adventure thrillers, then this is right up your alley. Plenty of twists and mystery to keep you flipping the pages. 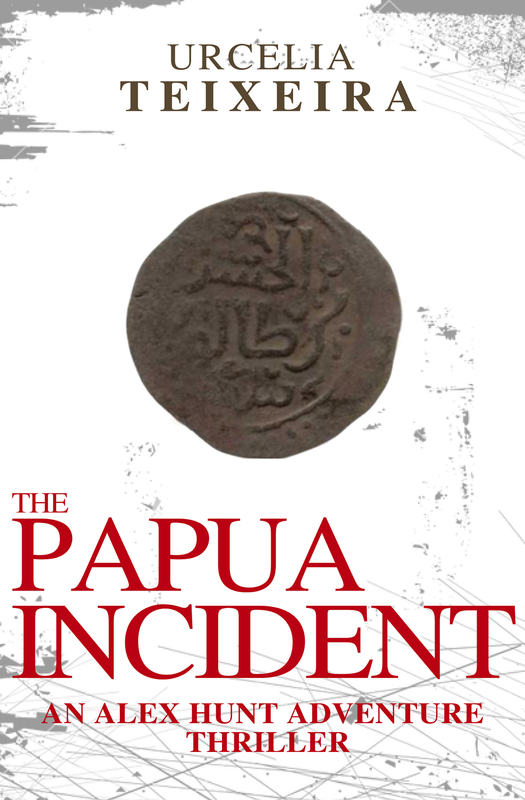 The Papua Incident sets the stage for the five-star Alex Hunt Archaeological Adventure Thrillers series. From her pen flows action-packed adventures for the armchair traveler who enjoys a thrilling escape. Devoid of the usual profanity and obscenities, she incorporates real-life historical relics and mysteries from exciting places all over the world. She aims to kidnap her reader from the mundane and plunge them into feel-good riddle-solving quests filled with danger, sabotage and mystery! Urcelia Teixeira is a mystery and thriller author of clean, fast-paced archaeological action-adventure novels. 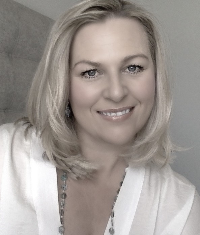 Her Alex Hunt Adventure Thriller series has been described by readers as 'Indiana Jones meets Lara Croft’. She read her first book when she was four and wrote her first poem when she was seven. And though she lived precariously through books and her far too few travels, life happened. She married the man of her dreams and birthed three boys (and two dogs, a cat, three chickens and some goldfish!). So, life became all about settling down and providing a means to an end. She climbed the corporate ladder, exercised her entrepreneurial flair and made her mark in real-estate. But in a strange twist of fate upon her return from yet another male-dominated camping trip, when fifty knocked hard and fast on her door, and she could no long stomach the profanities in her reading material, she drew a line in the sand and bravely set off to create her own adventure!